Why does carson always look like he's about to fall asleep? I think it's a convert agression tactic. 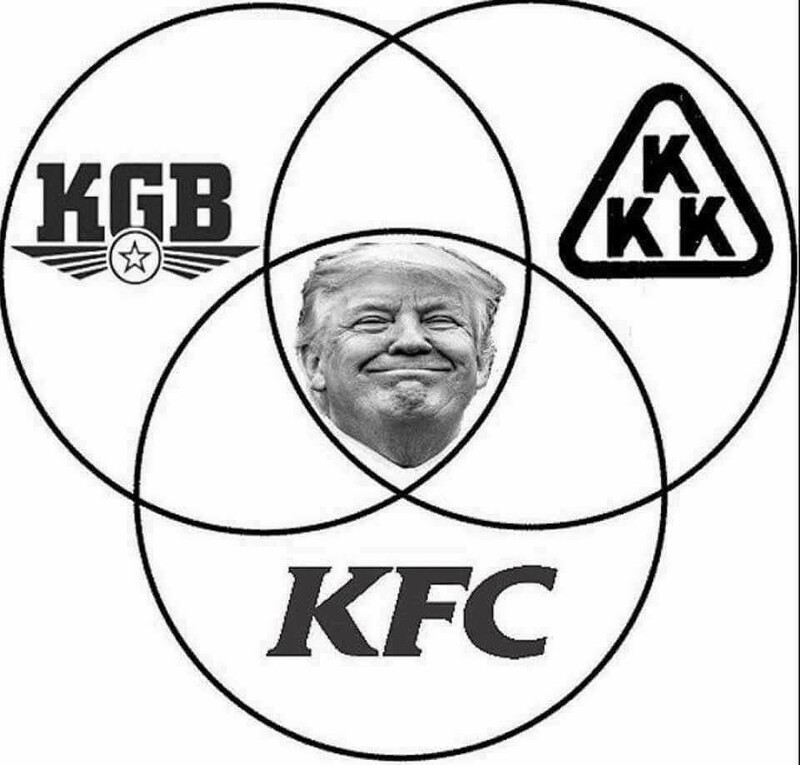 Pretty accurate...although it seems like there is some dispute about his participation in or knowledge of what were essentially gay concentration camps in Cuba. 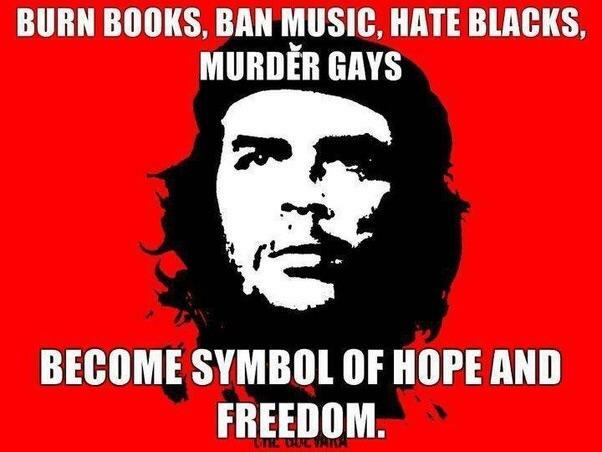 In any case, most people wearing shirts with Che's face plastered on them (oh the irony) couldn't even tell you his name, much less his political/social philosophy or anything about his actual actions while alive. 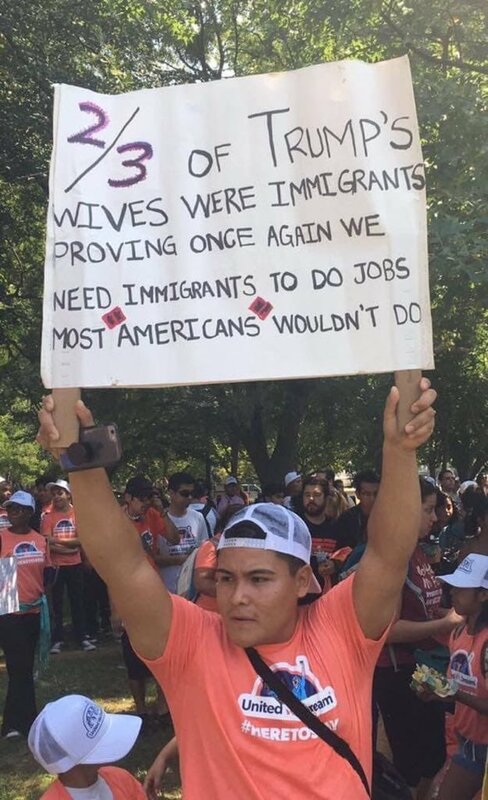 I don't care who you are.......this is funny. ...that you can't laugh at a joke?